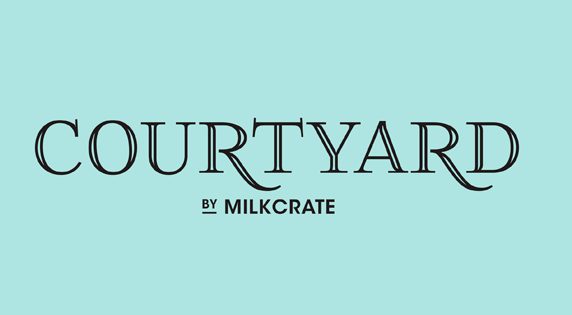 Join Milk Crate in celebrating their new home, for the first of many Friday evening drinks! Grab your colleagues and friends, come down and see Canberra’s newest for yourself! In addition to live music, there will, of course, be a great selection of wines, beers, tasty tapas plates and snacks from our brand new menu for you to enjoy.